The Weekly Posner shall return next week. In the meantime, an important new bill has been introduced in the Illinois General Assembly. Unlike most of the hair-brained pieces of legislation we see coming out of Springfield, this one actually makes some sense. 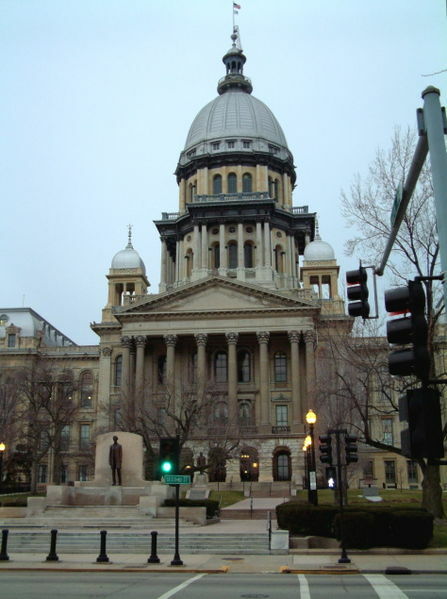 House Bill 5198, introduced by Rep. Daniel Biss (D-Skokie), would amend the Code of Civil Procedure to allow a circuit court to shift attorneys' fees to a prevailing defendant if a contract under which a plaintiff sues allows for the plaintiff to recover fees. These one-way fee-shifting clauses are prevalent in many employment non-compete contracts (they are also common in leases and loan documents, which probably is what prompted the bill). If the bill passes, a prevailing employee would have a path to recover fees. Right now, unless a claim is made in bad faith or a fee clause is mutual, that path is exceedingly narrow, if it exists at all. I wrote last year about one-way fee-shifting clauses. Rep. Biss' bill is similar to general legislation found in California, Montana, and Washington.